Taylor Farm Kennels is owned and operated by Stephen Durrence and his wife Kendra. 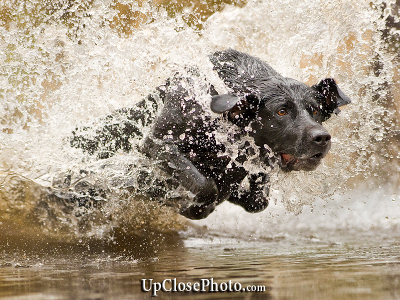 Our specialty is high-end gun dogs that are capable of performing in any hunting situation. 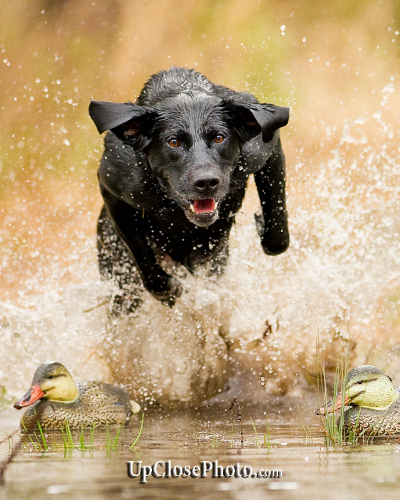 With access to thousands of acres of fields, forest, and water, our facilities allow us to expose each retriever to the elements necessary for it to develop into a well-rounded hunting companion. We are active participants in the HRC (Hunting Retriever Club) and have titled dogs at every level from Started Hunting Retriever to Grand Hunting Retriever Champion. We strive to provide each retriever that we train (the best opportunity for success in the field). 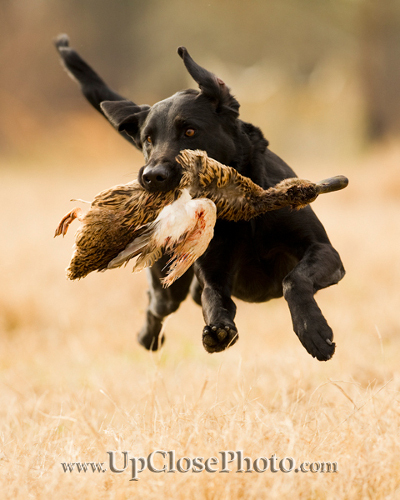 Owner participation is paramount in the success of each retriever, and we encourage owner involvement whenever possible. Our training methods are transparent and customized to fit the needs of each dog, and we want each owner to know and understand exactly how his dog is trained. We believe that this understanding leads to a stronger bond between the dog and its owner; as well as an increased ability for the owner/dog team to perform in the field as well as in the home. For more information, feel free to look around our website or contact usOur contact information is located at the bottom of every page. Don’t forget to view our events calendar to keep track of what's new at Taylor Farm Kennels.